One Momma Saving Money: Blanket Scarves ONLY $9.98! Take 50% off the lowest marked price on Cents of Style scarves in their blanket scarf collection, making the price only $9.98! Plus FREE SHIPPING! 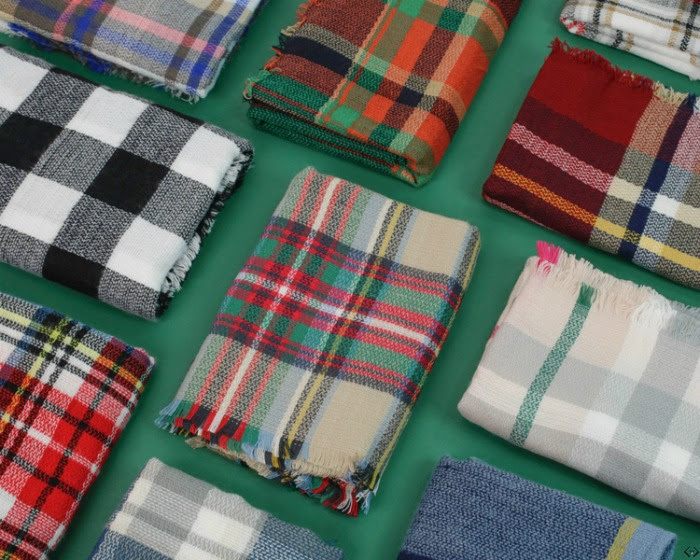 These scarves are the perfect accessory to any outfit. They are the perfect gift idea for your sister, mother, grandmother, co-workers, all of the teachers in your life and even make a great stocking stuffer! 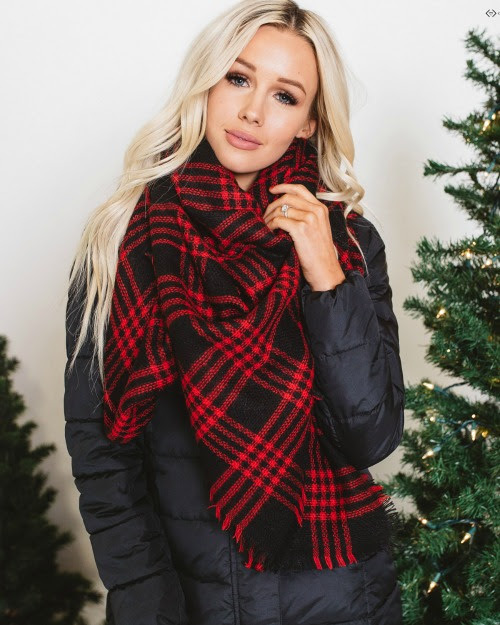 The code is SCARFLOVE and it makes the final price just $9.98! + FREE Shipping!